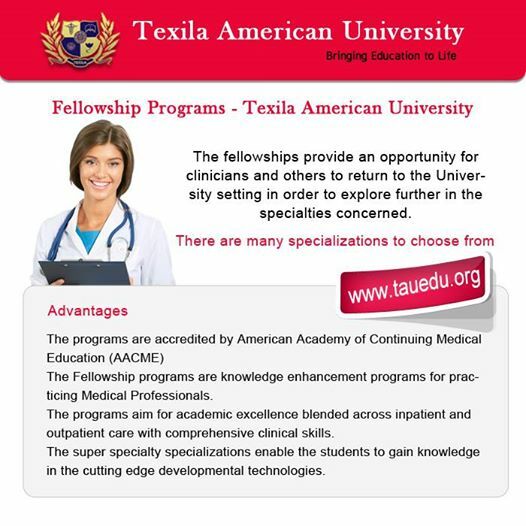 The fellowships provide an opportunity for clinicians and others to return to the University setting in order to explore further in the specialties concerned. 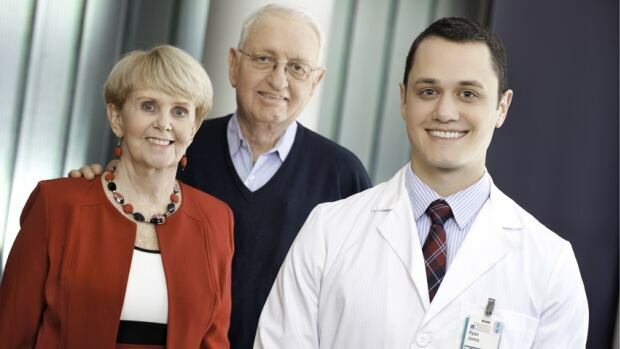 An effective Physician/Surgeon is dedicated to lifelong education and inner growth. Too frequently, traditional training programs have concentrated on high volume and long hours, while “educational care” for the trainee is neglected. 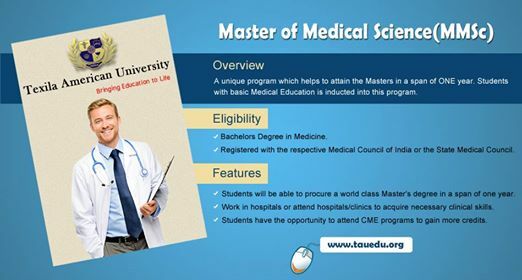 Knowledge, competency and research based customized programs developed by TAU. Students acquire clinical skills through exposure and training in Hospitals. Students review contemporary articles and publish in international journals. Students have the option of selecting the programs of duration from 1month – 1 year, depending on their qualification and specialties /programs chosen. Registered with the respective Medical Council of India or the State Medical Council. Students will be able to procure a world class Master’s degree in a span of one year. Work in hospitals or attend hospitals/clinics to acquire necessary clinical skills. Students have the opportunity to attend CME programs to gain more credits. Students are exposed to Article Reviews and Publications to understand the contemporary innovation and research in the concerned specialty. Support to students by giving access to e-books of the concerned specialty. Weekly MCQ’s assessment are given, which would facilitate continuous learning. The MMSc programs are also offered in the form of diplomas for the students to get benefitted in various aspects. 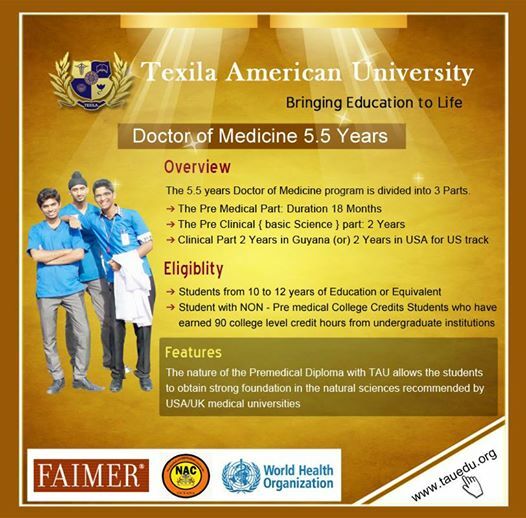 The Doctor of Medicine (MD) is a four-year full-time course designed for students who have completed their undergraduate studies with Science background. The curriculum is structured after the best US and Caribbean Medical Schools, the MD delivers outstanding clinical and academic training, ensuring you are well prepared for the challenges of internship and future professional training. An editorial in Global Heart, journal of the World Heart Federation, suggests the world of medicine could be experiencing its final days of the stethoscope, due to the rapid advent of point-of-care ultrasound devices that are becoming increasingly accurate, smaller to the point of being hand-held and less expensive as the years roll by. The editorial is by Jagat Narula, editor-in-chief of Global Heart (Mount Sinai School of Medicine, New York) and Bret Nelson, also of Mount Sinai School of Medicine. In the editorial, a brief history of both the stethoscope (invented in 1816) and the ultrasound (invented in the 1950s) is given, with the authors suggesting that the stethoscope could soon be exiled to the archives of medical history. The editorial highlights that nowadays, more than 20 medical specialties include use of point-of-care ultrasound as a core skill, and that mounting evidence suggests that compared with the stethoscope ultrasound technology can reduce complications, assist in emergency procedures and improve diagnostic accuracy. Asking why the stethoscope has not yet made way for its more technically advanced counterpart, ultrasound, the authors say that while the cheapest available stethoscopes are literally disposable (though many can cost hundreds of dollars), the cost of the cheapest ultrasound devices is still several thousand dollars, making roll-out, especially in developing nations, much more difficult. There may also be resistance from the older generation of healthcare workers who were not originally trained with this technology. Yet all the evidence shows that ultrasound can diagnose heart, lung, and other problems with much more accuracy than the 200-year-old stethoscope. Diagnosing medical conditions can be a tricky business at the best of times, but University of Virginia medical student Ryan Jones recently made the perfect call during a training exercise. During the simulation last March, medical actor Jim Malloy’s job was to accurately and convincingly portray a patient with the symptoms of abdominal aortic aneurysm, a condition in which a small section of the lower aorta begins to balloon. The university medical facility says the condition is common in men between 65 and 75 years old, adding that such aneurysms can easily go undetected and possibly be fatal if they burst. Even though it was just a simulation, Jones said he detected the symptoms of a real aneurysm. He felt a mass in Malloy’s abdomen. “I figured [the university] must have found a man with an aneurysm who was willing to volunteer,” Jones said. “I thought it was all prearranged,” he said, adding that Malloy even kept in character when he informed him what he had found. Jones informed an attending physician, who advised Malloy to consult a cardiologist. A subsequent ultrasound revealed Malloy had a 5.9-centimetre-long aneurysm. Last August, he underwent stent placement surgery at the university medical centre, and is now doing fine. Since making that very real diagnosis, Jones has graduated from medical school and is currently applying for residency. Click the audio at left to hear the interview from As It Happens with Jones and Malloy. 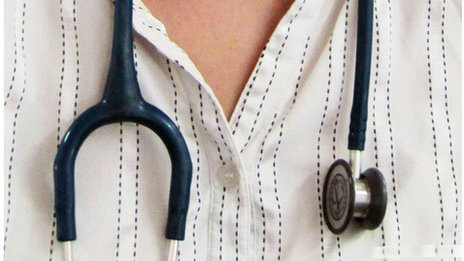 Government is set to create 3,000 new MBBS seats across the country taking the total number to over 48,000 in a move aimed at attaining the optimum doctor- population ratio. As a one-time measure, the Medical Council of India, the apex medical education regulator, has allowed government and recognised private medical colleges with 10 years of standing to increase their MBBS seats. While those medical colleges with 50 seats at present will be allowed to increase their seats to 100 and those with 100 seats now will be permitted to hike them to 150, as per the scheme. The grant of permission for new MBBS seats will be decided by July 31 following applications from various government and private medical colleges which have applied for increase of their seats. MCI has notified a new set of regulations – the ‘Enhancement of Annual intake capacity in Undergraduate Courses in Medical Colleges for academic session 2013-14 only regulations, 2013’. MCI will have to later carry out a physical verification and inspection of medical facilities and infrastructure at medical colleges where the seats are being increased.